When we are traveling we get caught up in capturing the sites and forget to take images of the actual journey. This can be the streets, bikes, taxis, trains, waterways and all types of how we get where we are going. When we capture images like this one it helps us to tell a better story of our travels. Yes, we saw amazing sights but we also experience new ways of getting around, new foods, different types of accommodations, and all the other details that go into our trips. In this image, we can see the process, how the photographer got to the vantage point where he took an amazing landscape shot, who else he was traveling with, or others who were on the same journey. 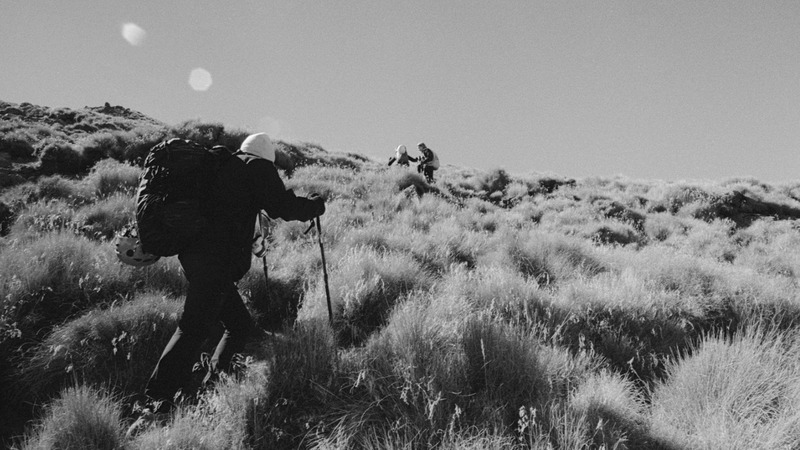 We see what it took to get there, the terrain, the weather and the physical hiking of this journey. Eduardo made this image while climbing La Maliche volcano, Tlaxcala, Mexico.